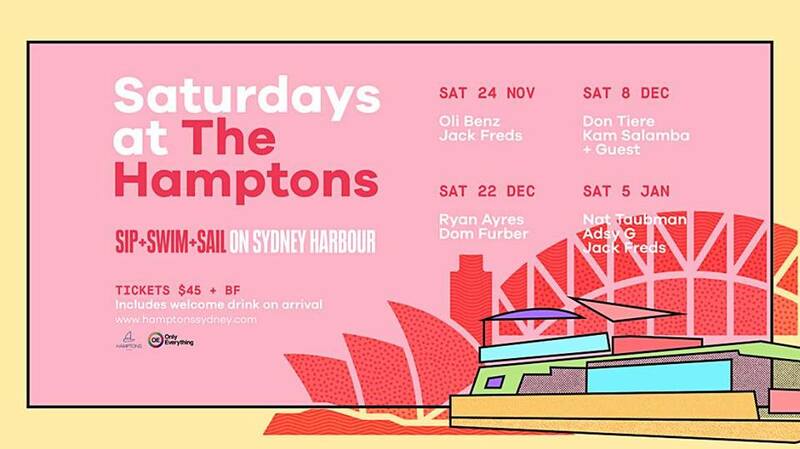 Introducing the perfect Saturday afternoon on the harbour... Saturday's At The Hampton's, by Only Everything. This beautiful newly launched boat is intimate, spanning two levels and fitting a close-knit gathering of 100 guests. Join us for a fortnightly event, featuring your favourite Summer ingredients; good drinks, incredible food and the perfect tunes to dance to.